MOST people in the far-flung areas of Davao City are still complaining about the inconsistent water supply, if not none at all, in their area despite the “development explosion” the city is experiencing brought about mainly by the election of the city’s former mayor, Rodrigo R. Duterte, into presidency. But, will the “development explosion” result to a water crisis here in the city in the future? Judyrose Bigwas, a resident at Bago Saka in Bago Gallera, a place more or less just 20 kilometers away from downtown Davao City, relayed that last year was difficult for them as they most of the time had frequent low water pressure to no water at all which affects their daily activities. “Lisod oi, dili ta kapanglaba o panghugas man lang og plato,” she said. She is but one of the people who expressed dismay over the water service of the local water utility. 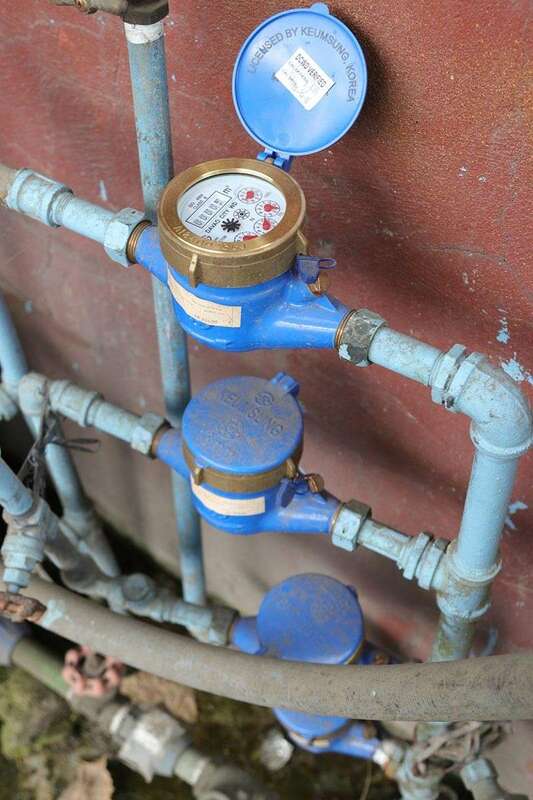 In Barangay 21-C, Poblacion, Davao City for example, residents there are now experiencing frequent low water pressure especially during early morning and holiday or weekend, unlike five years ago when water supply was still abundant any time of the day. Jovana T. Duhaylungsod, Davao City Water District deputy spokesperson, admits that as the city grows so is its water demand which now reaches more than 300 million liters a day. “In 2018, the water demand of the city already reached to 333 million liters water per day, and the DCWD’s existing water supply is only at 328 million liters per day (mld). So kung tan-awon nato ang trend in terms of water demand, by 2019 it’s gonna be 345 (mld), then 362 (mld) (in 2020), 377 (mld) (in 2021), 404 (mld) (in 2022), 429 (mld) by 2023. So kung mag-base lang mi sa among existing nga water sources karon layo na kaayo ang difference, more than 100 million liters of water per day ang among apason,” Duhaylungsod admitted. She added that it would be dangerous for the DCWD to over-extract the ground water where it is currently sourcing the water from. Thus, they looked for other sources and found that there is existing surface water that could supply the Dabawenyos with potable water, the Tamugan River. With this, the Davao City Water District entered into a partnership agreement with Apo Agua Infrastructura Inc. (Apo Agua) last March 2015, for its Davao City Bulk Water Supply Project (DCBWSP). According to Apo Agua’s company profile and project information, DCBWSP is an initiative that will shift DCWD’s dependence on the ground water for its source of potable water in Davao City to surface water, in this case the Tamugan Water. 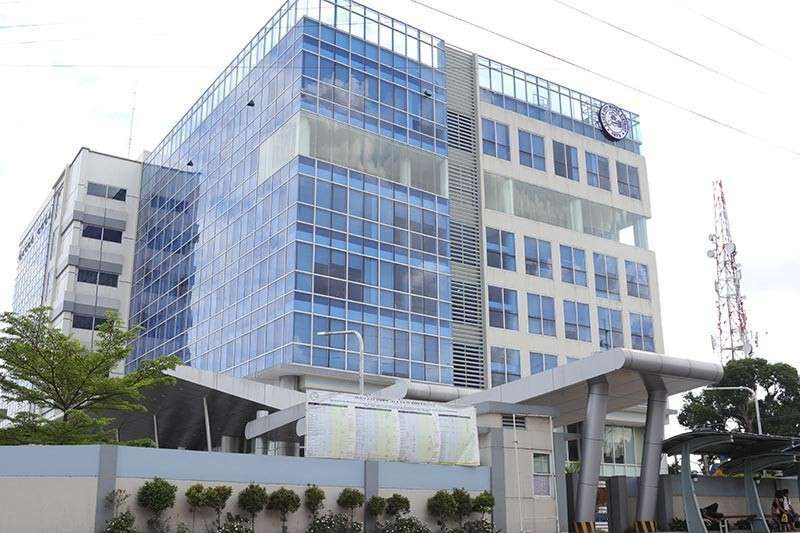 Ones Almario, Apo Agua’s general manager, said that the main reason why DCWD partnered with them is not mainly due to the development of Davao City that entails more demand for potable water. 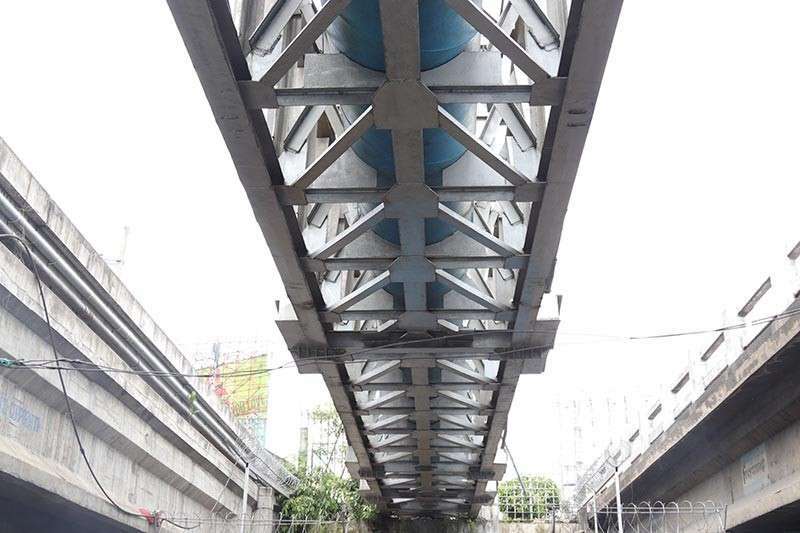 “It’s really more of the protection of the ground water source, ito ang isa sa major reasons nila why they came up with this project,” he said. If the ground water would not be protected then Davao City would suffer from the impacts of its depletion, which include among others land subsidence or the gradual or sudden sinking of the Earth's surface; drying up of wells which would affect those households which are still dependent on deep wells for their water supply (mostly the Level I areas or those that can’t be supplied by DCWD) and the DCWD itself since its main source as of the moment is deep wells; and of course the most crucial impact, the salt water intrusion to the ground water, which would make our water salty. The third mentioned impact is irreversible and would deem our ground water useless and unpotable. Since the Apo Agua’s role is mainly to provide treated water from the Tamugan River, the DCWD’s role would be the distribution of this treated water to different parts of the city. “Sa among end, dapat mag-ready pud mi, padak-on namo among mga pipes, magbutang pud mig mga storage facilities,” Duhaylungsod said. The benefits of Apo Agua partnership, according to a press bit furnished by DCWD would include among others, the sustaining of Davao City’s groundwater source as the project would enable the DCWD to provide enough time for the groundwater to replenish; increase DCWD’s water supply to over 300 million liters a day; expand their water service coverage; a 24-hour operation and water supply availability for areas to be served by the project; improved water availability; and sustain water quality specifically in District 2. The Tamugan water project would enable the DCWD to have a surplus of more than 30 million liters of water per day based on their 2018 to 2023 projection. 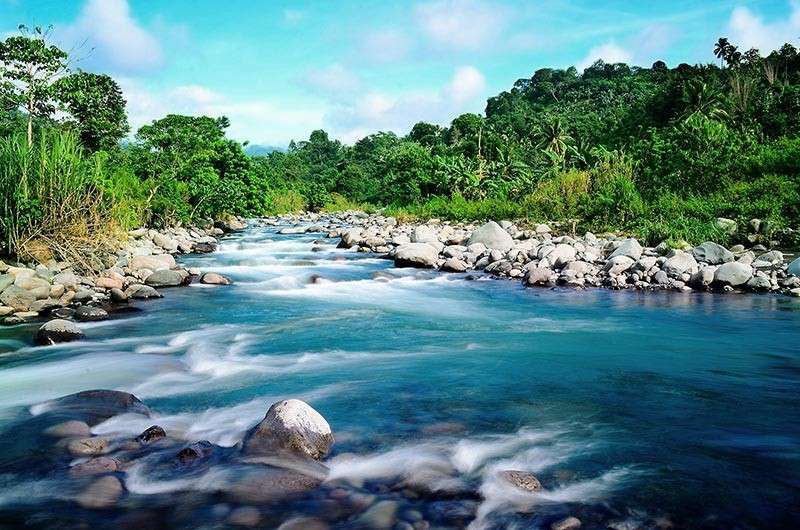 Aside from that, in a 2015 hydrological study commissioned by the DCWD in Davao City to assess the level of its aquifers, it showed that Davao City’s water source is still very much sustainable. 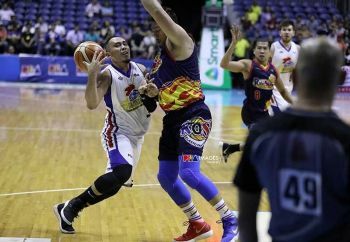 “They (technical experts) were surprised to see that even our wells are located almost along the coastline, but their pressure can still withstand (against the pressure of the salt water intrusion),” Duhaylungsod said, putting in simpler words that the feared water crisis will not happen anytime soon in Davao City. And with Tamugan water project, which is eyed to be fully operational in 2021, will even improve the local water utility’s service which in turn diminish low water pressure or water stoppage currently being experienced by some of its consumers.